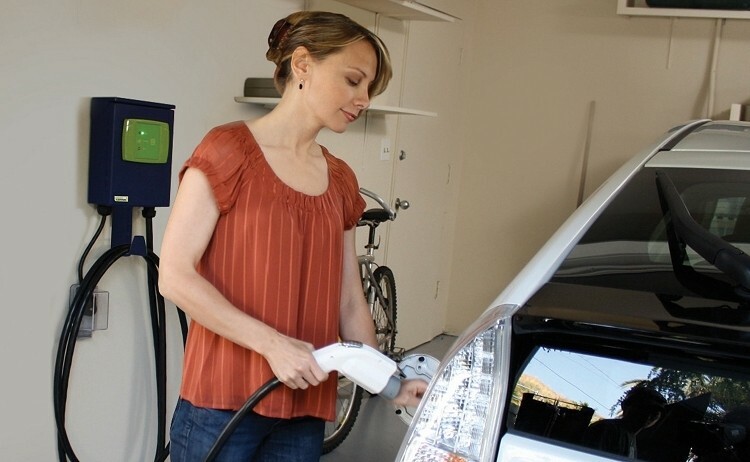 The Palo Alto City Council recently voted in favor of a proposal that would require all new homes built to be wired for electric vehicle charging. The changes would add roughly $200 to the cost of a new home which is about four times less than what it would cost to retroactively install a charger in an existing home according to Mayor Greg Scharff. The mayor set out to figure out a way as a council how to remove the obstacle of owning electric vehicles in the city. Part of that plan is to make it convenient, easy and economical which is what having charging stations pre-wired in homes would do. The council, which voted 9-0 to pass the proposal, said the city was on the leading edge two years ago with regards to pushing chargers but since then, they haven’t managed to keep pace with the recent surge in demand for electric vehicles. Of course, not everyone was singing the praises of an electric vehicle future. Greg Schmid said nobody is making money on it and he wondered out loud whether in the long run they are not inhibiting the growth of popular usage of electric vehicles because they are mandating leading-edge places where it’s free. As such, he said there was no incentive to create networks through the community. Looking at the bigger picture, the initiative could kick off a trend in other areas that could help accelerate the adoption of electric vehicles – especially in less affluent cities.